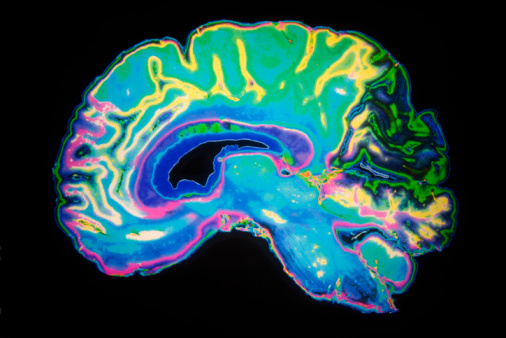 A major European project, led by the University of Sheffield, will develop sophisticated image-based biophysical models of the human brain to enable early diagnosis of dementia and help doctors predict the progression of the disease. The model will be the first to combine a wide range of physiological data from medical imaging—such as blood flow, brain tissue properties and cellular activity—with psychological measures such as memory and cognitive function. It will also bring in demographic, genetic, lifestyle and environmental factors, making it much more sensitive than existing diagnostic tools. The aim is to develop a way for doctors to identify at an early stage—before obvious symptoms appear—not only whether a patient has or is developing dementia, but which form of dementia it is. Diagnosis of the most common form of dementia—Alzheimer’s—in the UK still takes an average of 32 months after symptoms are first noticed compared to 20 months in Europe. Over 800,000 people have dementia in the UK alone, with numbers expected to rise to over a million by 2021.